29 - half pint - christmas vibes. I am currently selecting & listening to songs for a fourth Christmas compilation, which I hope to share here on this blog very soon. 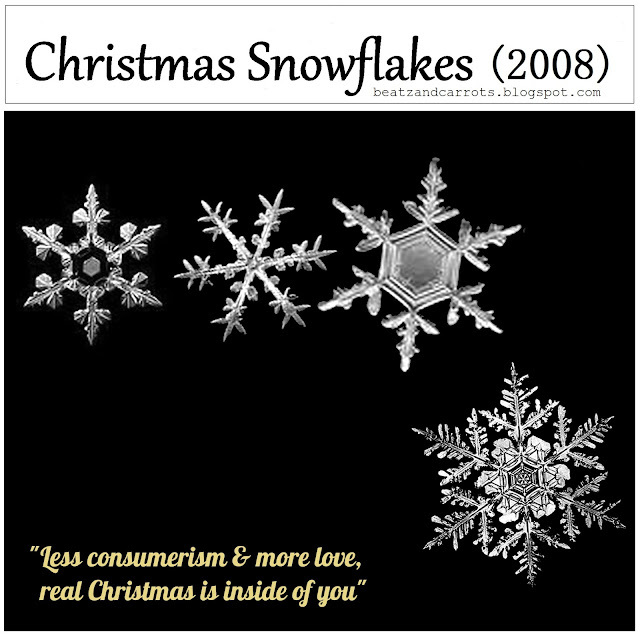 Meanwhile enjoy ''Christmas Snowflakes'' from 2008. Also be sure to check out these two previous Christmas compilations I shared here last year: Christmas never felt so good! (2007) and This ain't no white Christmas (2011). Funky, swinging & groovin' Christmas Sounds from all four corners of the globe. "Less consumerism and more love, real Christmas is inside of you"